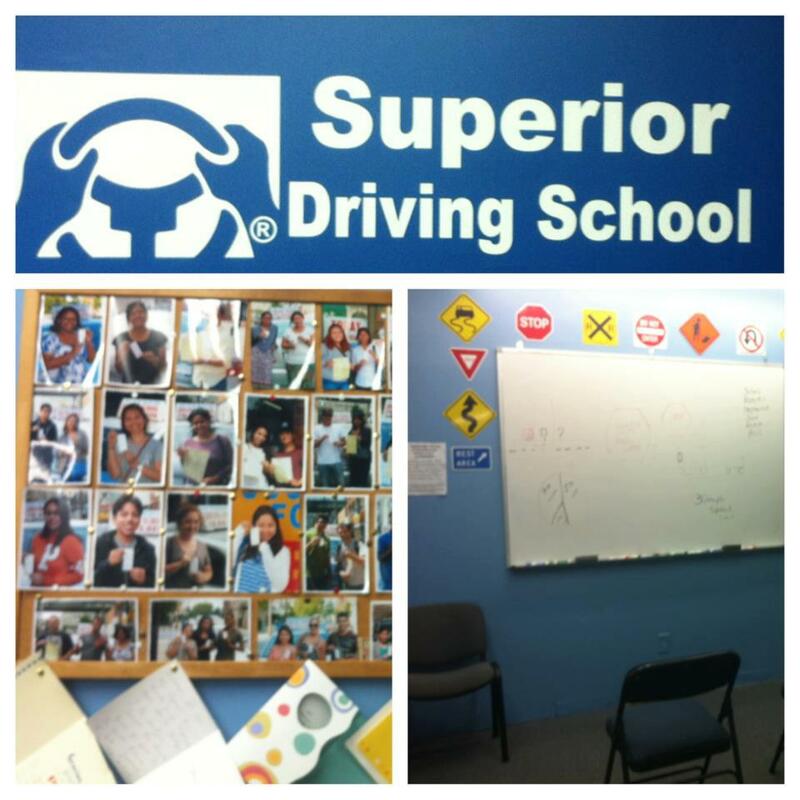 Located on 63rd St. of Woodside Queens NY, Superior Driving School offers Queens residents complete drivers education service. For driving school students looking to start their drivers education, we provide both classroom and driving lesson instruction. Our driving school provides defensive driving classes (offered onsite in our Queens NY, driving-school classroom), and the 5-hour pre-licensing class for new drivers in addition to one on one driving lessons. We have built our reputation as a trusted driving school on the satisfaction of our customers and friends. Our students learn the importance of safe driving techniques, here on the roads of our Queens borough! Our students’ safety is our number one priority! We teach each of our students the fundamental principles and skills of driving while instilling the importance of vigilance and road safety.